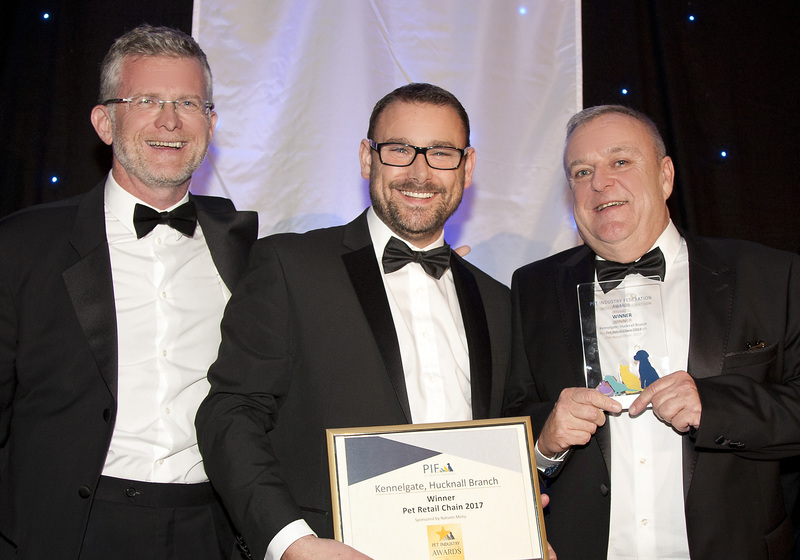 We are absolutely delighted to announce that we WON the prestigious 'Pet Retail Chain of the Year' title in the Pet Industry Federation awards for the second year running! It’s a huge achievement from our whole team, to be recognised by the Pet Industry Federation and is a result of lots of hard work at all levels across our Kennelgate and Pets & Friends team, as well as our fantastic customers who show such dedication to our brand. Kennelgate is your local, friendly pet care store. We’re passionate about pets and love to share our expertise. Together our aim is to help you and your pet live a healthier and happier life. We’ve a great range of everyday pet supplies. Whether you’re after pet food, tasty treats, accessories, toys, leads, collars, beds and even grooming supplies! Health & Wellbeing: Need some friendly pet advice? Our team are here to help, just ask! Nutritional Advice: We can help advise on nutritional food plans tailored to your pet. Ask in-store today! Weight Check: Is your pet a healthy weight for breed and age? Use our free weighing scales to help you find out. Who are The Pet Industry Federation? The Pet Industry Federation (PIF) is the membership association for pet industry specialist in the UK. As a Federation it combines five specialist trade associations under one umbrella group. Federation members are pet industry specialists and include groomers, pet boarders, pet retailers and manufacturers. We are the only organisation to represent all the different sectors of the pet industry: together our voice is stronger. The Pet Industry Federation offer industry-led qualifications and training in dog grooming, pet retail and kennel & cattery management and organise pet trade events.